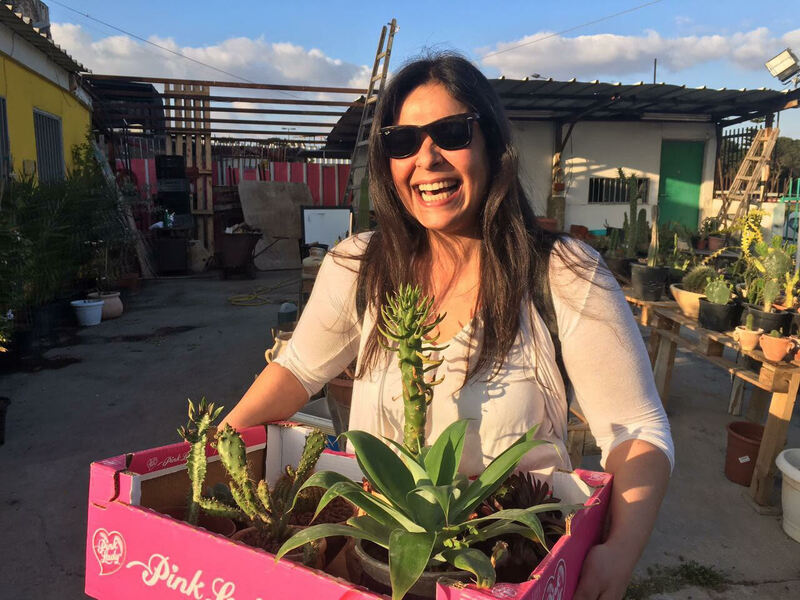 Our next plant visit is to Nataly’s in Israel. Occupation: I work at a therapeutic rehabilitation program for sexually exploited children and youth which is open 24/7. Where you live: Tel Aviv, Israel. 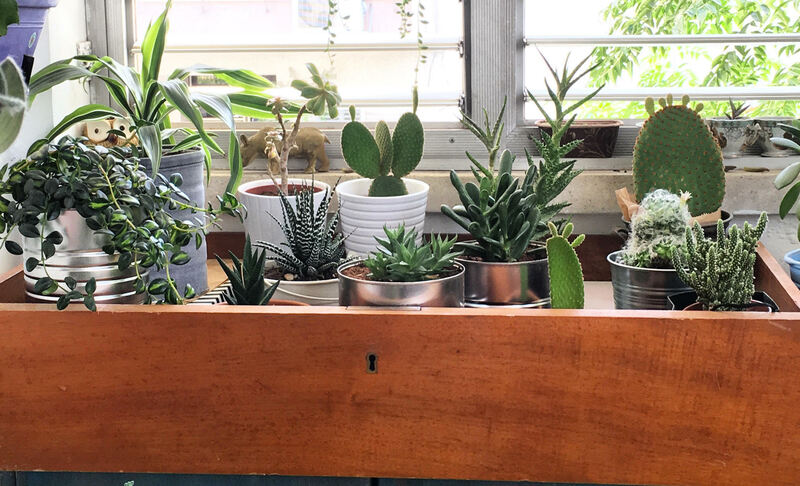 Number of plants you own: Around 350 plants, most of them are cactus and succulents. 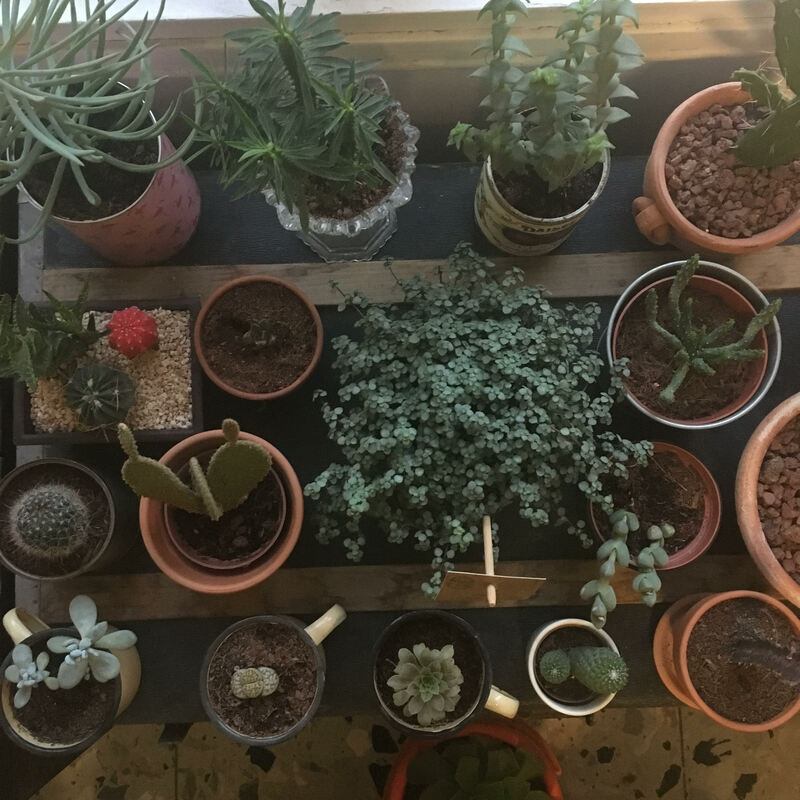 How long have been into plants and how did you get introduced: Two years ago we moved into a new apartment and on the living room’s windowsill, I saw 2 cactus plants that the previous residents left and I fell in love immediately. 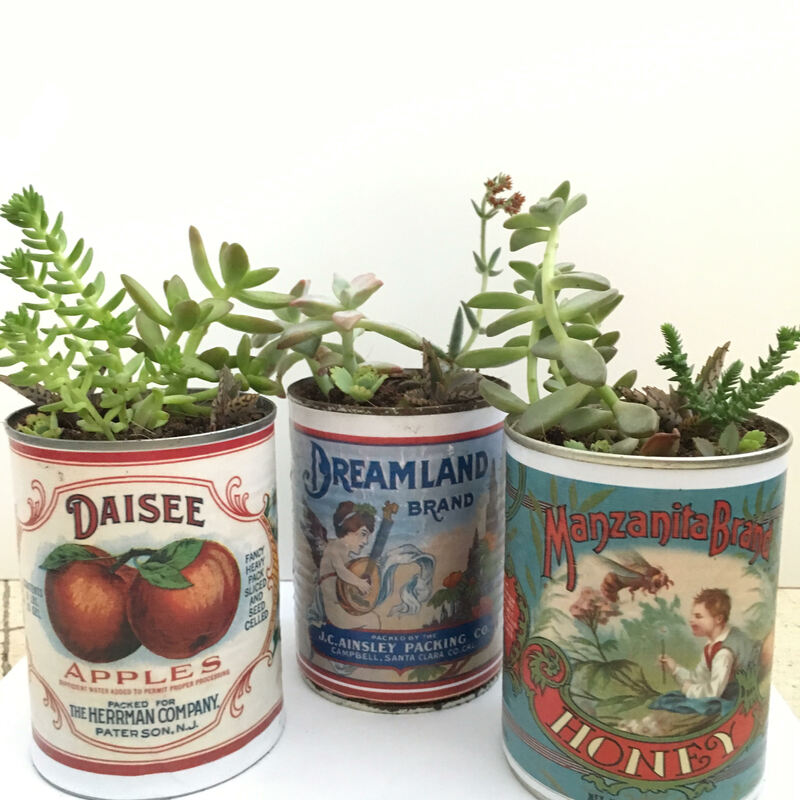 Where are your plants located in your home? 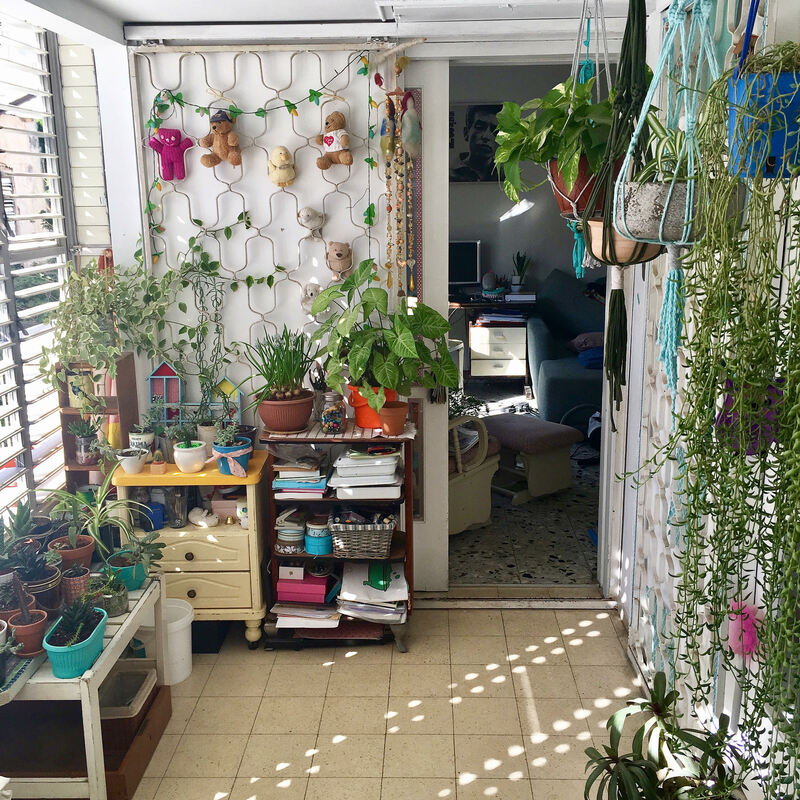 : I have plants all over my apartment but most of them are in the balcony and near the living room window. 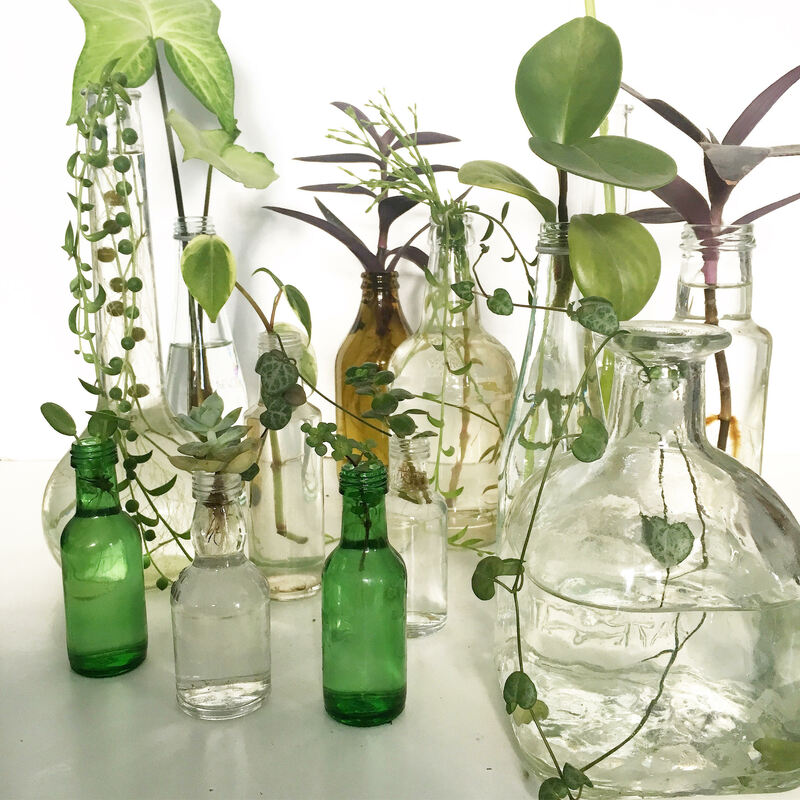 Name any benefits you get from your plants: My plants give me peace and quiet after a long and hard day at work. I’m overwhelmed every day when I see them grow and bloom. 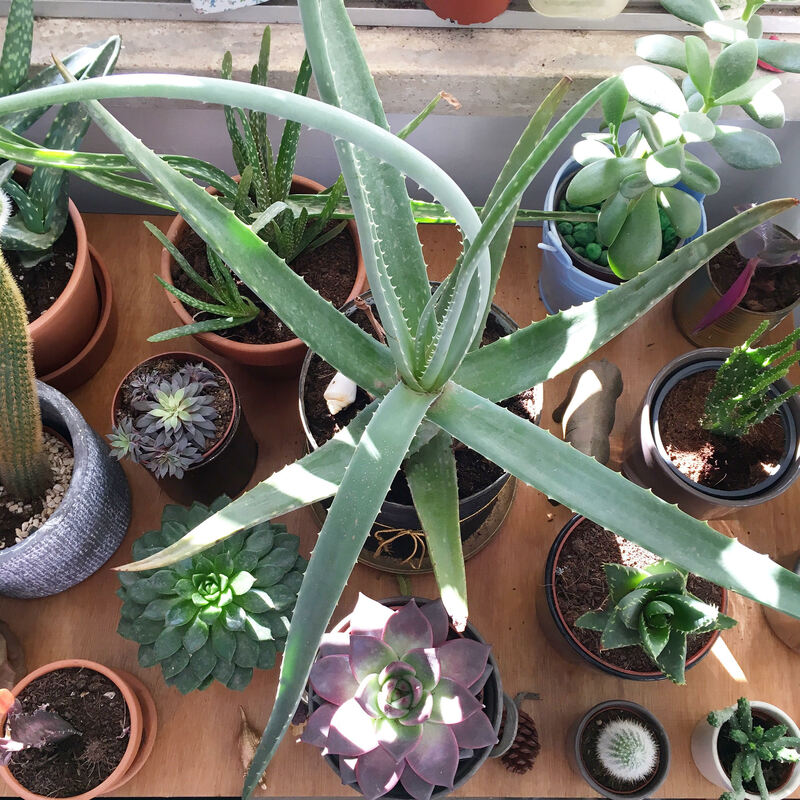 What plants do you like the most: I like them all but mostly the ones that I start to grow from cuttings or a leaf and propagate them. 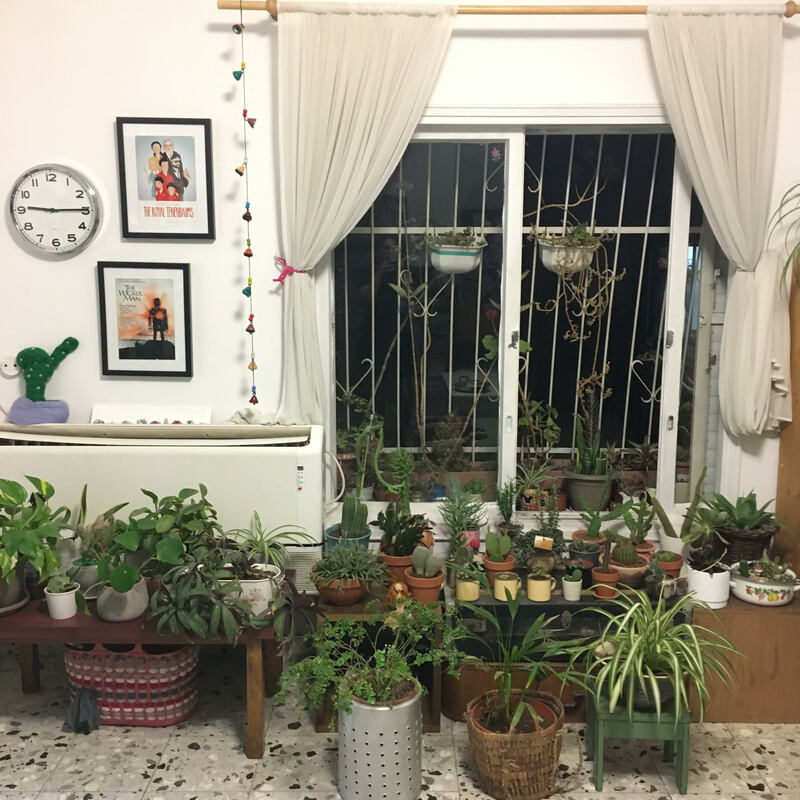 Can you share the biggest challenge you have had with your plants: My biggest challenge is to give all of my plants the same amount of love and care and not to discriminate. Can you share one mistake you made as an indoor gardener: One time I didn’t isolate an infected plant and it spread to my other plants. 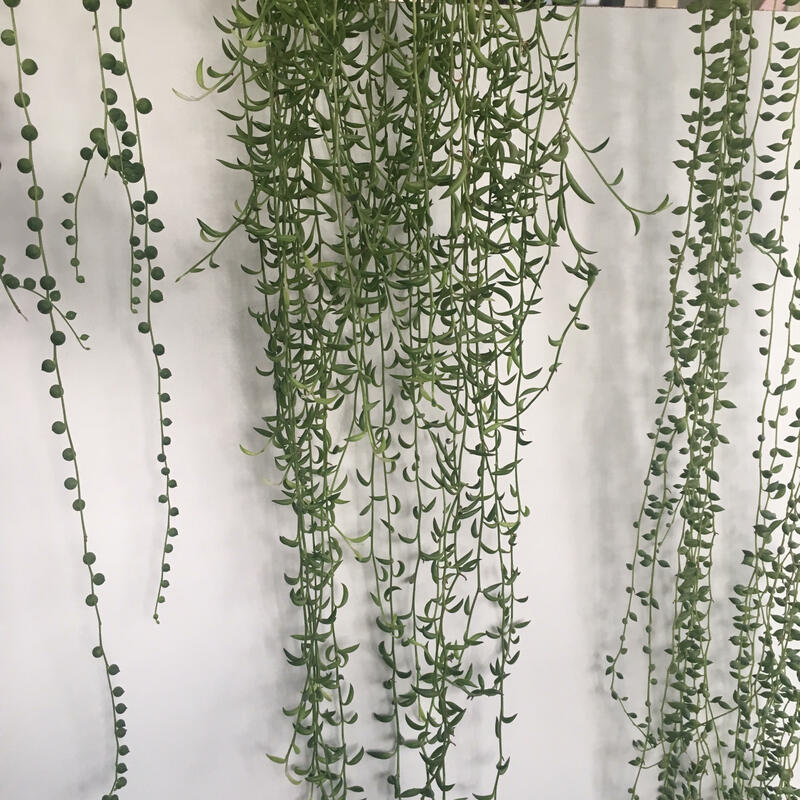 If your plants were to be taken from you and you could only keep one, which one would it be and why: It is really hard to choose, but the first one that comes to mind is my string of pearls that has reached 2 meters long. 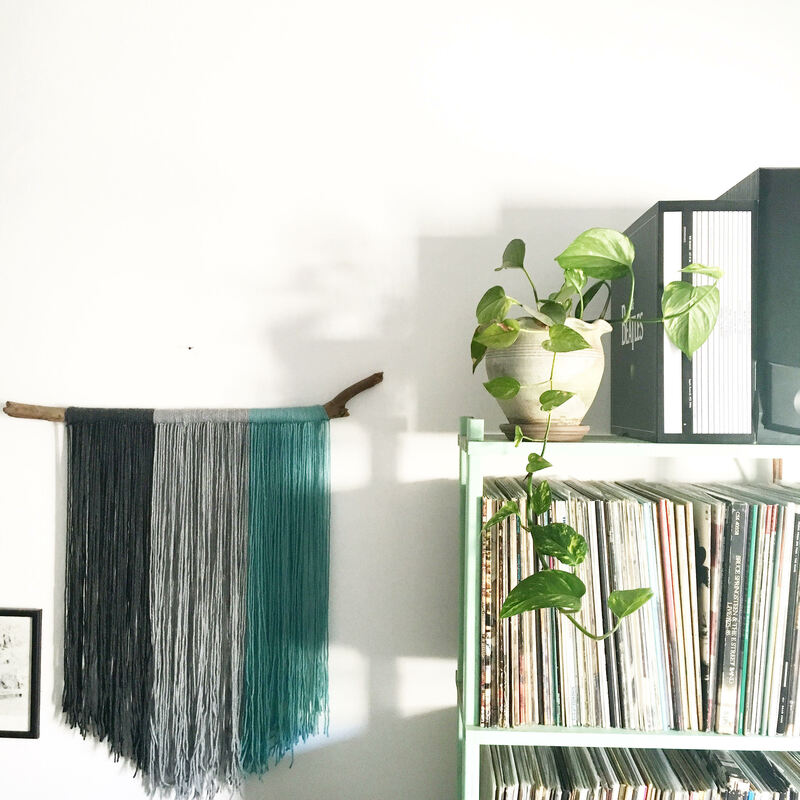 Best advice you can give about any aspect in taking care of plants: The best advice I can give is just give them lots of love and play them good old rock & roll music. That’s it folks! 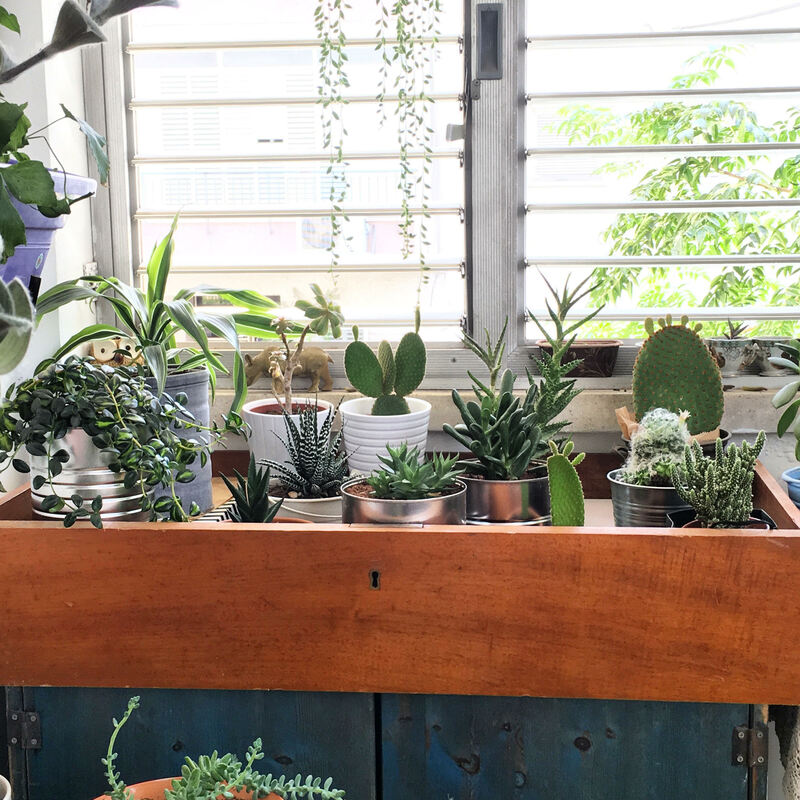 Thanks so much for sharing your plants with us Nataly. 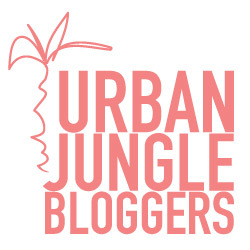 That string of pearls is ridiculously long!